This year, one of our New Year resolutions is to travel more. 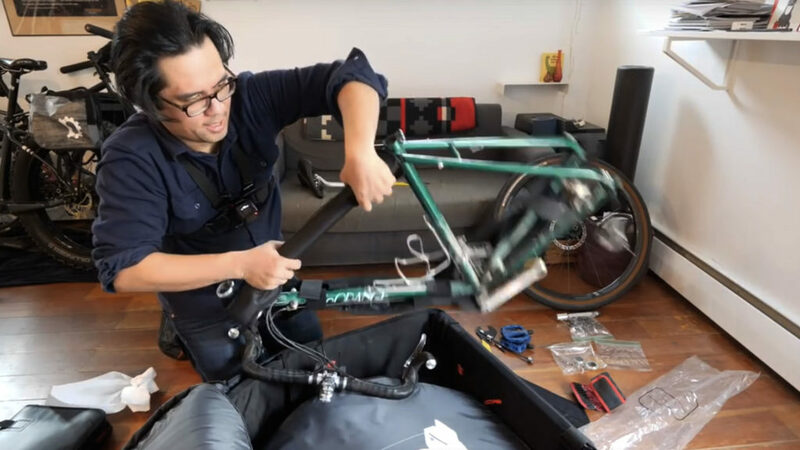 To help facilitate that, we recently got a bike case to review from Post Carry Co. We’ve flown with Bromptons before, but never with a full size bike. In this video, I attempt to pack up the Velo-Orange Polyvalent for the first time in the case. How long did it take? Find out!